To cut costs and deliver real value to you, Kitchen Space concentrate on design and installation. Your design goes directly to our Italian supplier and is manufactured from quality materials in a state-of-the-art factory. We deliver the finished product to you and complete the process with professional installation. This direct ‘design, supply, install’ route is how we keep our costs low. We pass the savings on to you. 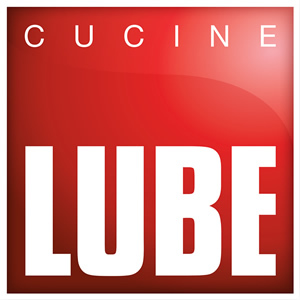 Cucine LUBE are one of the most innovative and celebrated Kitchen Design and Manufacturing companies in Italy. With a history of creative achievement and superior craftsmanship stretching back to the 1950s, LUBE is a name synonymous with Italian flair, elegance, beauty and quality in the home. All kitchens are manufactured at the cucine LUBE factory in Treia on the Eastern coast of Italy. cucine LUBE prides itself on its green credentials. So, by buying a cucine LUBE kitchen you are doing your bit to reduce CO2 emissions by 47 million tonnes per annum. Just recently, cucine LUBE completed the installation of solar panels over the entire roof surface of the factory. 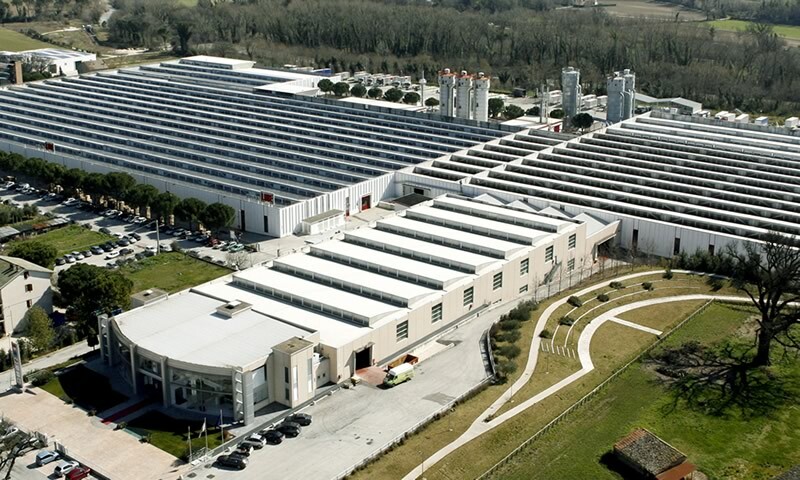 With a total area of 27,000 m2 cucine LUBE is now one of the largest photovoltaic power stations in Italy. This enables the entire factory to run on solar power alone, with enough power left over to divert back into the grid and to the local village of Treia. Apart from being attractive to look at, our kitchens are ergonomically designed with complimentary accessories and features to help you maximise the usable space in your kitchen. Your Kitchen Space designer will recommend the most suitable accessories for you. 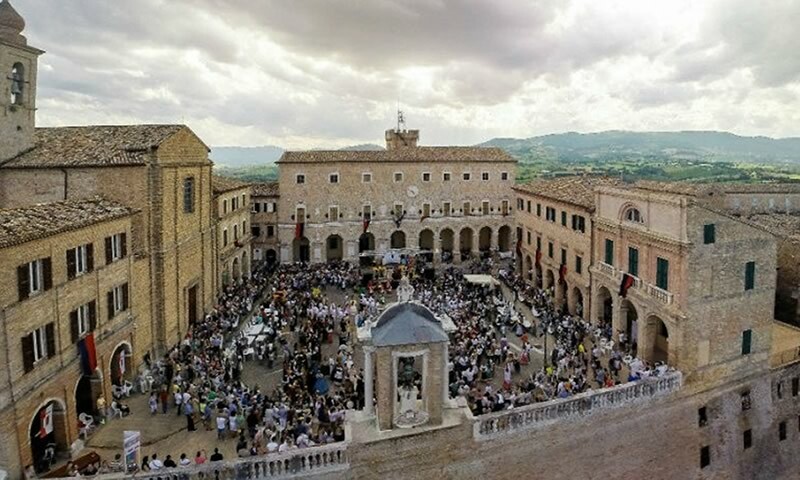 Our partners in Italy are constantly researching and innovating ideas to improve your kitchen. 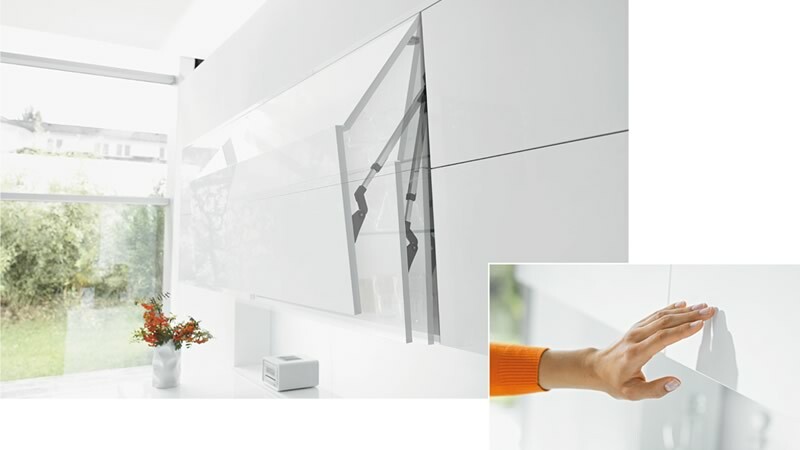 New opening mechanisms make wall cabinets more useful than ever. Ask Declan to recommend something to make your kitchen absolutely unique.